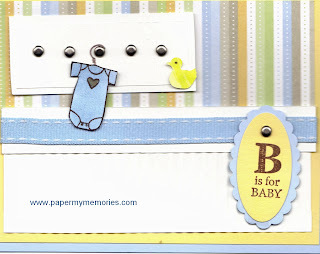 I was working on a couple layouts for a baby shower card and saw a cute design on Hana Stamps. 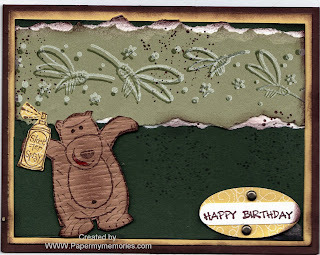 I thought I would give it a try with some of our stampin'Up! products. I just love this stripped paper and the color family. I hope you like the card too. With this paper the color combinations are endless!! (This was a quick sample so please excuse my lack of perfectionism!!! This is a sample of the shadow technique we will be learning on Saturday. You are welcome to choose the greeting. I thought this would be a fun card for the men in our family. 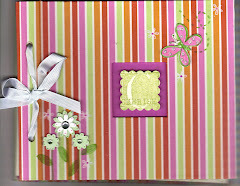 Scrapbook video demonstrates ideas for the Designer Series Paper Promotion. 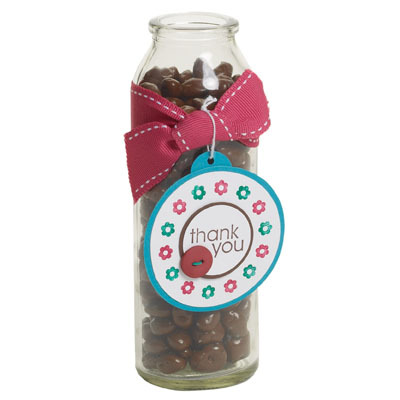 This ends this weekend so make sure to stock up for future projects! Buy 3 and the 4th is FREE!! 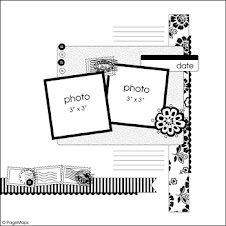 This Saturday, May 30th will be my National Scrapbook Workshop to end the month of May. It starts at 4pm to midnight. 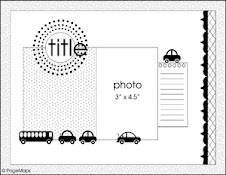 The cost is $10 per person and we will be making a 12x12 layout with our Simply Scraping Garden Kit and creating a card using the shadow technique. The price also includes a light dinner and dessert. I already have a few people who reserved their spot in advance, so please let me know if you are interested right away so I can prepare your kit. I only have a total of 10 spots available. Just email or telephone me! 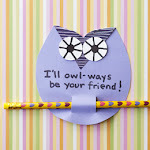 The link above has some cute ideas for our Designer Paper Packs which are currently on sale. By three and pick the forth one for FREE! 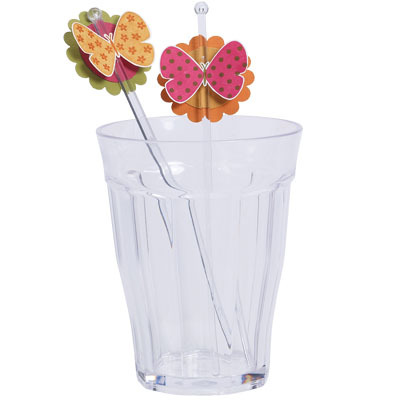 Take a peek for a quick video demonstration. 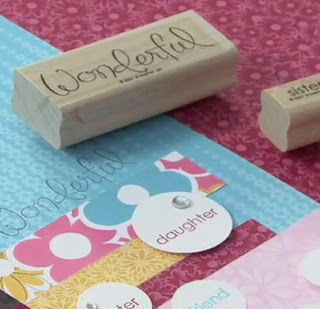 Also, remember you can view more products and techniques on my Stampin'Up! Website link as well.